The Glasgow Housing Register: Northwest online application system is temporarily unavailable while further development work is carried out. 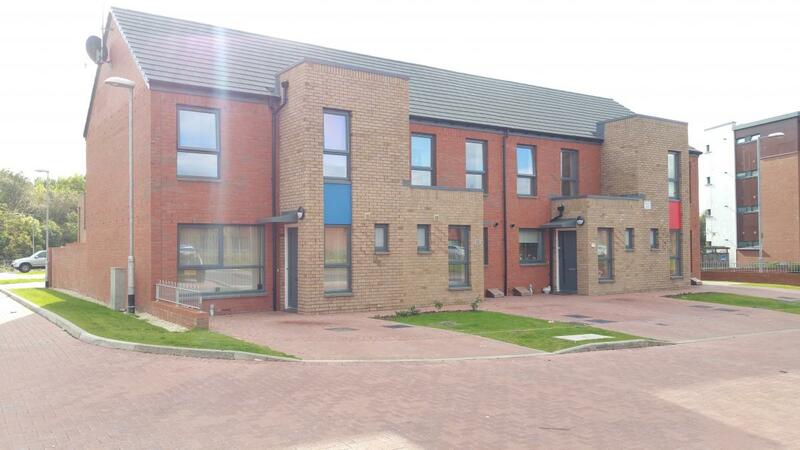 If you would like to apply for social housing in the Northwest area or update an existing application, please contact the Housing Associations/Co-operatives to which you wish to apply directly. 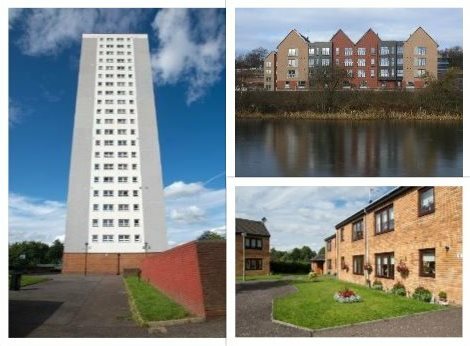 If you would like to apply for social housing in the Northwest area or update an existing application, please follow this link for contact details for all Glasgow Housing Register Partners. 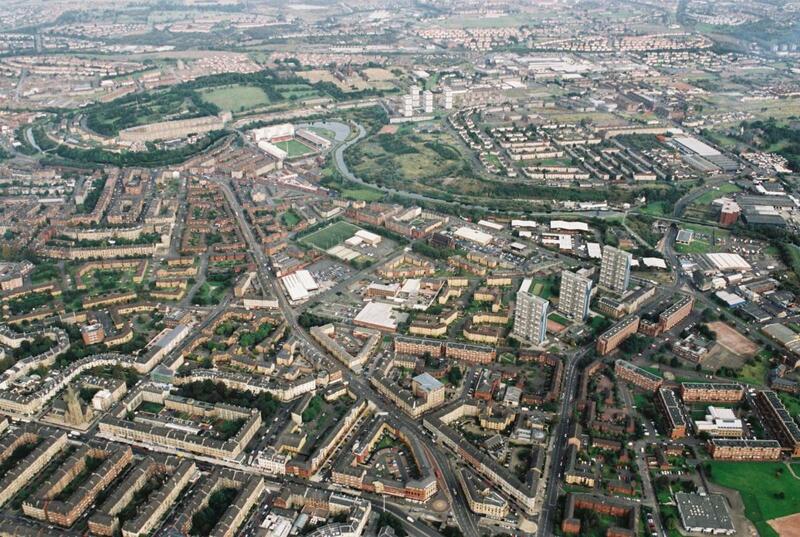 Find out the areas in which the Glasgow Housing Register: Northwest Partners have Social Housing Stock.